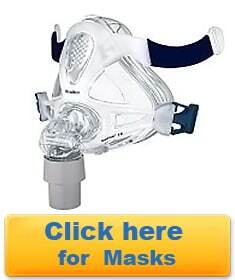 Get CPAP supplies and Accessories from a ResMed CPAP specialist. 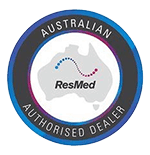 The ResMed Power Station II (RPS II) is an external lithium-ion battery that allows operation of compatible ResMed devices where mains power is not available, and provides a backup power in case of an unexpected mains power failure. 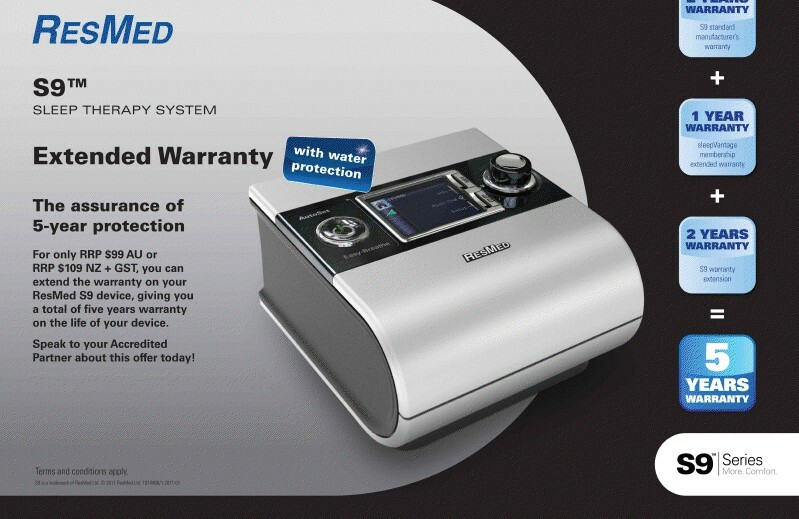 The RPS II is intended for single patient re-use in the home environment and multi-patient re-use in the hospital or institutional environment. 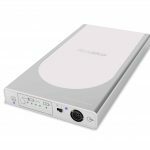 Dr Sleep Right Says – Also great for use for plane travel or camping. Excellent for people living in areas of poor power supply also. 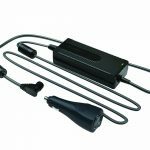 This ResMed converter is great for Caravaners or People who go camping. It can be run straight from a battery or through the cigarette lighter in the car. Dr Sleep Right Says – a really popular extra with my patients who love to travel and go camping. Have only had positive feedback from this device. Need a new tube, mask part or humidifier tub. Call us at Sleep Right Australia and we will ensure your machine is running at its optimum level.